Para subtítulos en castellano pulsa el botón de Subtítulos y el botón Opciones, donde puedes elegir el idioma. For Spanish subtitles press the Subtitles button, then Options to choose your desired language. Excellent advice! 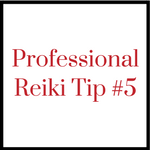 I find that clients/friends/family often expect instantaneous results for Reiki, (yet, would not expect the same from a medical doctor, physical therapy, etc.). This really helps to confirm for me the importance of explaining this right from the beginning. Thank you, Pamela! 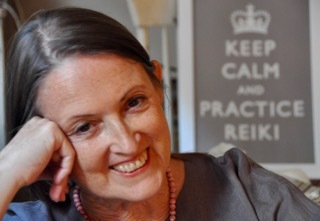 Hi im a Reiki Practitioner. Im looking for to more info on professional tips. Thank you! Veena, there are many more tips in the continuing video series. Click the links above the video to access them. I am looking forward to this series of tips very much. I live in the North East of Scotland and have fought with Complex Regional Pain Syndrome or RSD as it was known in America since 1978. I am now 57. I took to Reiki healing in 2004 and it saved my life. No doubt about that. A couple of years later I started training in Reiki and stopped at Reiki 2 as training to a Master Level was outwith my reach financially and outwith my ability to heal other people. Reiki treatment has done absolutely nothing to the pain levels but it has brought me back from the brink (after the first session) and in the last 12 years has made me a stronger person emotionally. I have learned to accept my CRPS which I feel goes a long way to being able to cope with it. I have also set up a self help group called “Affa Sair”. This is Scots for “Awfully Sore” and is pronounced affa sayer. The group has got 327 members now since last year when I formed it. We have been very successful in our aims to help other people. I feel I was meant to always help people and though I have always been involved in community groups this is the first one which I believe in heart and soul. I am sure your tips will make me an even stronger person. Though I do not treat anyone myself professionally, I do self treat a lot and would love to get back to treating friends and loved ones. 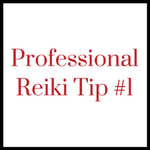 I go against the grain in that I do not feel right charging people but then I do not intend to use Reiki for an income but just as a way to help people I care about. I know not charging is quite a sore point in the Reiki community but I have never felt right in charging to help people yet I quite readily pay my own Reiki Healer and Acupuncturist. I wish to know about Reiki? 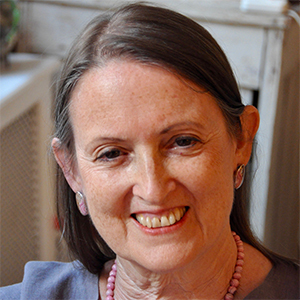 Naveen, if you click here to sign up for my mailing list and check the New to Reiki box, I will send you information about Reiki. I have been losing confidence in the process…hope to regain with your help and guidance. I hope so, Neena. And my first advice is to practice hands-on self Reiki every day for about 30 minutes. Nothing builds confidence like experiencing the benefits of daily practice. Thank you for the first tip. Would love to learn more from you . Then sign up to receive the rest of the tips! Just click here. I’m so sorry that I do not have Spanish translation for this series, Roberto. Click here to see our Spanish language resources. Thank you, Pamela. 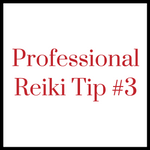 At this time I am just practicing self-Reiki as I have been sick but I intend to have clients some day so this is still very useful to me. I hope you are feeling better soon, Nancy. 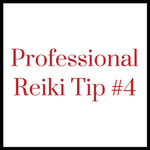 I agree this information is useful to people who envision being a Reiki professional some time in the future, or even for those who offer Reiki sessions to family and friends. Thank you. Have been teaching for 19 years, and can always learn something new, or a better way. You are so welcome, Allison! Please share.